This illustration and adventure were released exclusively for my paying subscribers at Patreon. 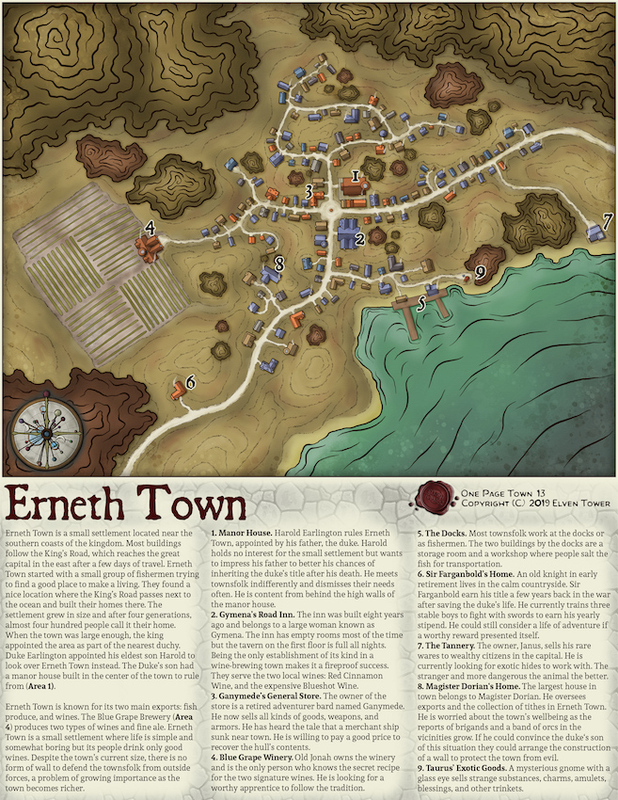 This is a continuation of the one-page-dungeon series but it is a town now. Feel free to check out my Patreon site here. This happens a few times a month but I will keep on updating this website with awesome new content.